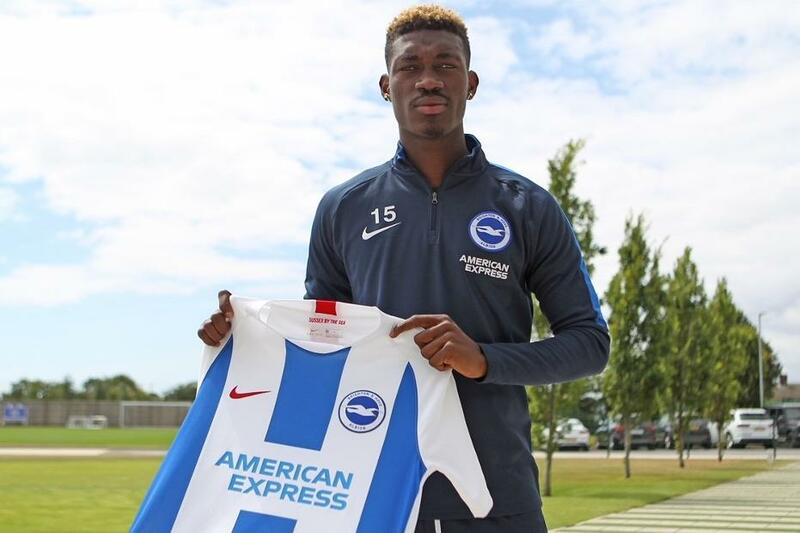 Brighton & Hove Albion have announced the signing of Yves Bissouma from Lille for an undisclosed fee. Bissouma, a 21-year-old central midfielder, has agreed a five-year deal to join Brighton as their sixth senior signing of the summer transfer window. “We have been keen to strengthen the squad in the central midfield positions, and this will add to our options in this area," manager Chris Hughton told the club's official website. Bissouma is a Mali international and made 55 appearances and scored four goals in two seasons with Lille. He could become the 14th Malian player to feature in a Premier League match when Brighton begin the new season at Watford on Saturday 11 August.